Explore Spain's best regions on this trip, including Madrid, Santander, Barcelona and Valencia. 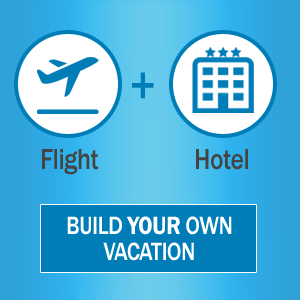 AAA Member Benefit - $40 Optional Experience VoucherLIMITED TIME OFFERS:Save $300 per couple off air-inclusive trips, Save 15% on select dates with a Real Travel Deal Hurry, offer ends May 16, 2019! TRAVEL DEALS TO IRELAND AND SCOTLANDThere are, oh so many reasons to celebrate with a trip to the Celtic isles, and we’re giving you one more… limited-time savings on air-inclusive vacations. Sláinte! Save $300 per couple on select air-inclusive guided vacations to Ireland and Scotland*Hurry, you must book by May 16, 2019! Urban Adventures: Best. Day. Ever. RECEIVE A $200 RESORT CREDIT AT KARISMA HOTELS & RESORTS! Looking to add something extra special? We’ve got you covered with an exclusive $200 resort credit, which can be used towards upgrades, spa services, private dinners, character experience and more!